Gwangju, heading toward a city of democracy, human rights and peace, is the 5th largest city and situated 300 kilometers south from Seoul as a center of the south-western part of the Korean Peninsula. 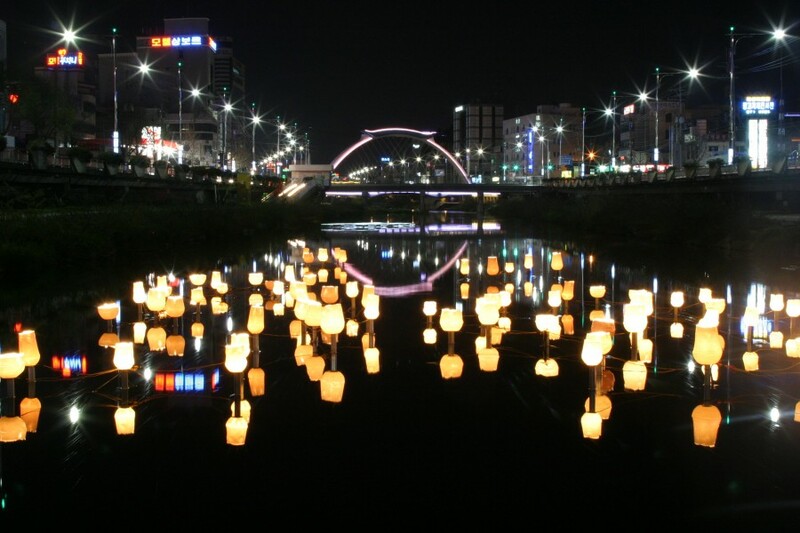 Gwangju, with a population of 1.43million, strives to provide environmental-friendly living, and preserve traditional culture and arts of Korea. The city is also making its transition into its role as a cultural hub of Asia beyond Korea. Gwangju has already launched a project, which is making itself as a center of Asian Culture and seven cultural areas, including the National Asia Culture Hall to serve the development of Asian culture, expected to be completed in 2023. Gwangju has held Gwangju Biennale, which has been growing into one of the most renowned biennials and Gwangju Design Biennale, which has demonstrated the current design trends so that Gwangju has been transforming into a world culture city. Most importantly, Gwangju has established a photonics industry complex for light-concerned R & D and production activities. With the cooperation of KOPTI (Korea Photonics Technology Institute) and ETRI (Electronics & Telecommunications ResearchInstitute), Gwangju has been making its transition into one of the world most advanced light cities through the cluster of photonics industry.